To most people I work with in the tradeshow industry, teamwork is the key to success. But many tradeshow marketing managers are saddled with the idea that if it’s going to get done, there’s only one person that can do it. The tradeshow manager. Therefore, it becomes hard to delegate. Hard to give up control. 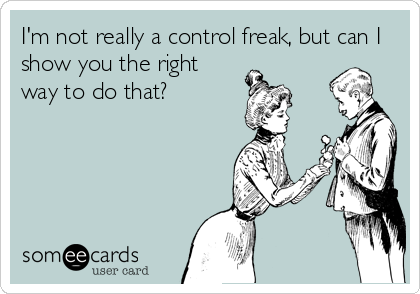 They may not be a control freak, but they’re close enough to where it prevents the work of a good team from being as good as it could be. You see this on sports teams. My sport, from when I was a kid, was basketball. When you are in control of the ball, a tendency for young players is to hold on to it until they good a good shot. Not all people, of course. There are always members on the team who don’t want the responsibility, so they pass the ball at the first opportunity. Often, the pass is the wrong move. It’s to the wrong person. It’s for the wrong reason. They might have even had an open shot but didn’t take it because they didn’t have confidence that they’d make it. Great teamwork doesn’t happen overnight. But the longer you work with a team, the more you understand each team member’s strengths and weaknesses. One person may be great at record-keeping. Another may be great at outreach to clients and customers. Another may have an easy time reaching members of the media to persuade them to feature the company in their publication. Yet another may have an intuitive sense of how to design graphics so that they attract the right people. Every team is different. And teams are fluid. Even a team that’s been together for years can find things changing over time. And when new members arrive or when members leave, things get even more fluid. But a good manager of the team recognizes how to best delegate tasks to different people for maximum results. A good manager of a team knows their own limitations and realizes that, no, they can’t really do it all. They need a good team to do it all. And teams can always improve. When I started looking through the analytics to determine the top ten 2018 TradeshowGuy blog posts, I faced somewhat of a dilemma. Many of the “most-viewed” posts of the year are not from 2018. Do I include those or not? 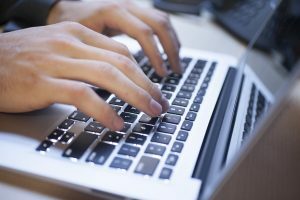 Perhaps the best approach is to create two lists: one that includes the most-viewed, and the other narrows the list down to the most-viewed 2018-published blog posts. 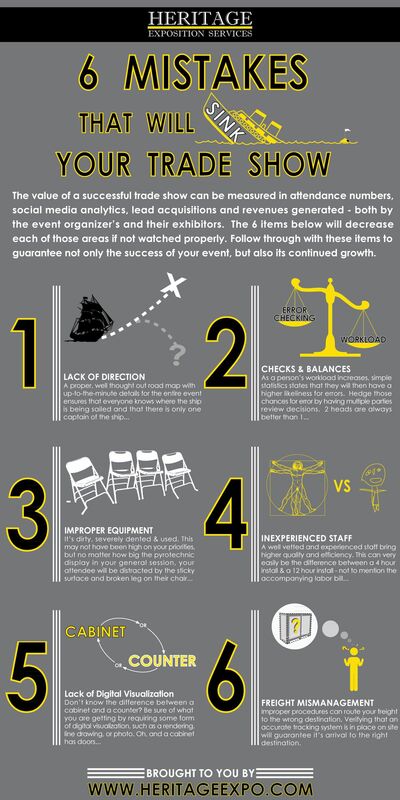 SWOT Analysis for Tradeshows. This was posted in February of 2015, but still manages to get more traffic than any other post. And interestingly, more than half of those visits come from out of the US. 10 Skills Every Tradeshow Event Staffer Should Have. 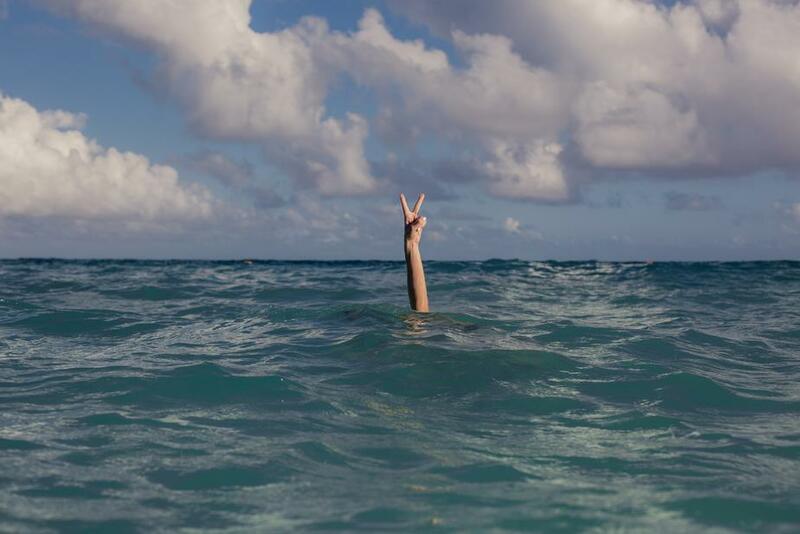 Another one from early2015, it’s a guest post from Margaret Coleback of Vantage Advertising. 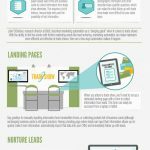 How to Build a Tradeshow-Specific Landing Page. Not too many people create tradeshow-specific landing page, but when they do it can look great and work well. This from December of 2017. Gravitee “No Tools” Tradeshow Exhibit Demo. Posted only in October, this floated to the top five! 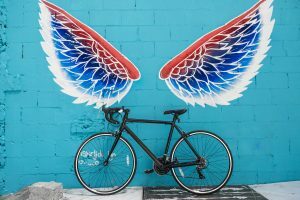 10 Types of Instagram Posts to Use When Exhibiting at a Tradeshow. FromNovember of this year, a look at getting that photo off of your camera onto your Instagram account. The Ultimate Cheat Sheet on Tradeshow Exhibit RFPs. 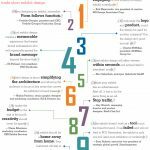 In case you’re ready to assemble an exhibit RFP, this walks you through the steps. Posted in September 2017. Exhibit vs. Booth vs. Stand. Where did these terms come from? From July of this year. Breaking the Ice: How to Engage Tradeshow Visitors. Hundreds of people will stream by your booth, many will stop to explore. How do you engage them? December 2015. What if Your Tradeshow Booth is Overwhelmed by Visitors? What to do when you have a load of people in your space. November 2018. TradeshowGuyMonday Morning Coffee: Publicity Hound Joan Stewart. From October of 2018. Lots of great tips in this interview! What if Your Tradeshow Booth is Overwhelmed by Visitors? 7 Tips for Boosting Your Tradeshow Booth Traffic. Another guest post, this from Lee Becknell. 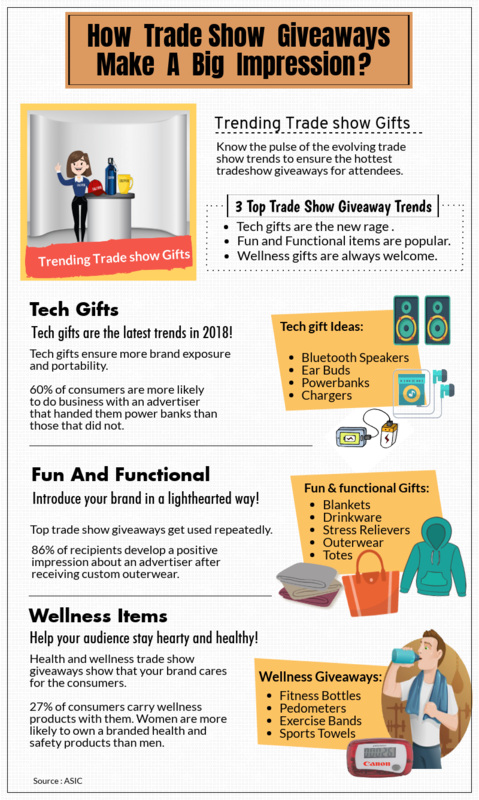 6 Tradeshow Marketing Trends to Keep an Eye Out For. Guest post from Sam Holzman. 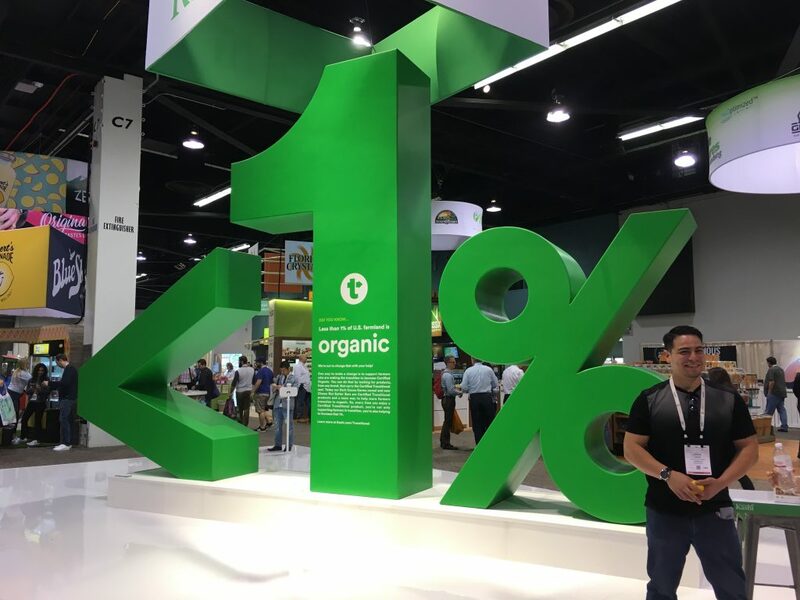 TradeshowGuy Monday Morning Coffee: Larry Kulchawik. International tradeshow expert. 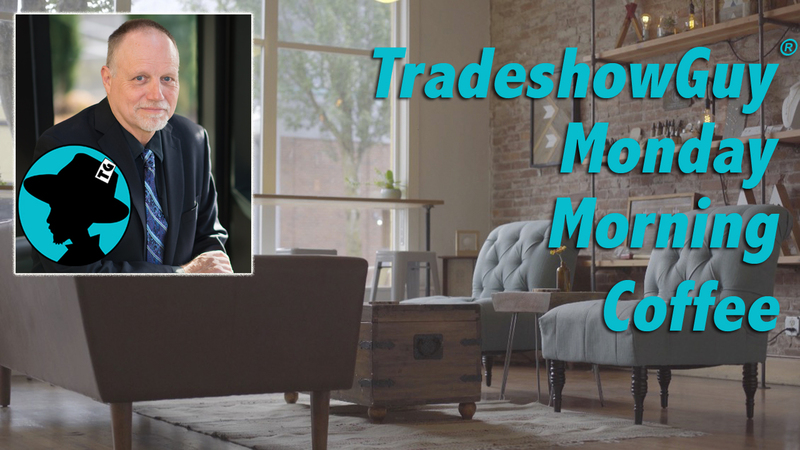 TradeshowGuy Monday Morning Coffee: Mike Thimmesch. Tradeshow marketing consultant. What do you get out of volunteerism? What is important to you, important enough that you would donate your time, energy and skill to an endeavor? This week’s TradeshowGuy Monday Morning Coffee muses on volunteerism. This week’s ONE GOOD THING: West With the Night, a memoir by Beryl Markham. Research. Plan. Test. Compete. Dissect. Decision. Self-confidence. Energy. Willpower. 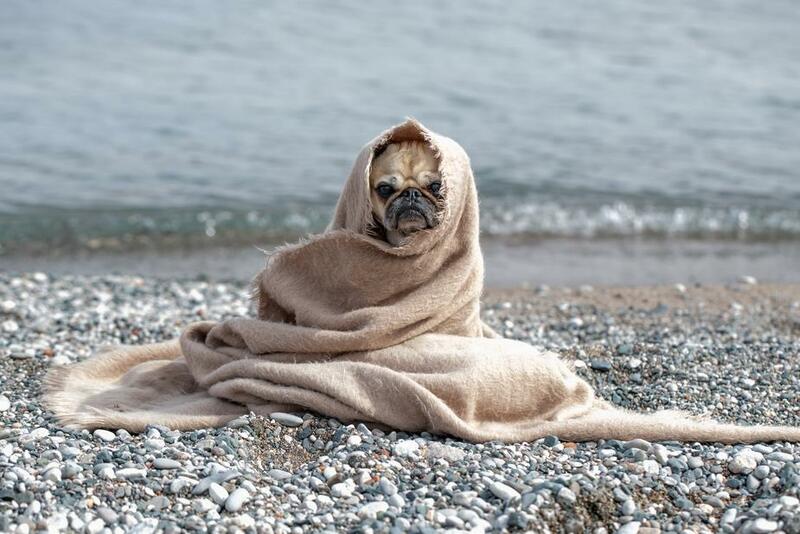 Fortitude. During a two-hour workshop with trainer, author and content marketer Kathleen Gage this week, I took more notes and learned more about small event collaboration for lead generation than I think I’ve taken in for years. While it’s true I collaborate with other people, I certainly don’t do it at the level that I could. That was clear in this workshop. Frankly, the ideas Kathleen presented gave me a lot to chew over. Think of a small event as one where you and some partners team up to bring a very focused target market together. This would generally a small group of anywhere from a few dozen to maybe a couple of hundred depending on your goals and scope of the event. The attraction to having people come to the event would be to have a few experts in the field share their knowledge. Show the value you offer, and if appropriate, make an offer during the event. It may or may not be appropriate. Without giving away Kathleen’s secret sauce, the model for creating a winning event is to have a specific objective, determine what type of event will work, come up with a budget and assess your resources, find potential collaborative partners, and promote through media releases, email, phone calls, direct mail and more. To me one of the key takeaways was to make sure that everyone at the event fills out an evaluation, where you ask the attendees if they are interested in a free consultation. During that follow up consultation, the conversation wouldn’t be focused on sales, but on determining if the potential client has a pain or a problem that you can fix. Only then would the actual sales conversation take place. Create value before creating the offer. Ask the right questions and get a better answer. Disqualify people first – are they really qualified to do business with you? Until we create value, no matter what we sell, we are a commodity. Get really clear on the type of client we really want. As you search for your ideal client, look at your current clients: what are your common denominators? Kids? Pets? Sports? Collaboration with partners using small (or maybe not so small) events can be a great avenue to growing your business, if done smartly and if the risk is minimized and spread around. Make it so that all partners have a lot to gain. It may not be like putting on a regular tradeshow, but a small private event can have a big impact, and I’m looking forward to exploring this whole concept with Kathleen further. Because, you know, in her evaluation she asked if I wanted a free, no-strings-attached consultation. I said yes. Check out the podcast interview I did with Kathleen Gage here, and browse her website Power Up For Profits. 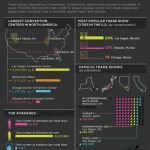 If you’re a long-time reader of this blog, you may recall the time awhile back that I posted a collection of tradeshow infographics from Pinterest. Time to do it again! Let’s see what the search turns up. 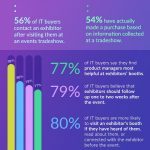 Let’s start with Software Tech Tradeshows & Events, posted here. Not a ton of info in this one, but it does look helpful if you’re in that space. It is a bit of a promo item from KWGeek. 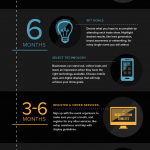 Next up: our good friends over at Bartizan offers Countdown to ROI, a Timeline to Plan for a Tradeshow. Heritage Expo posted 6 Mistakes That Will Sink Your Tradeshow – good takes on a number of things to be wary of when doing your tradeshow planning. 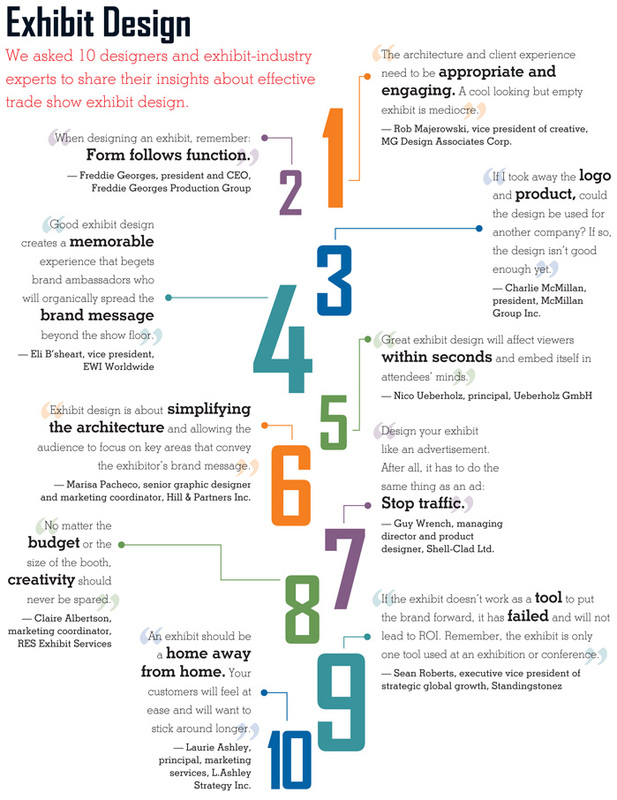 Exhibitor Magazine posted an infographic on Exhibit Design. 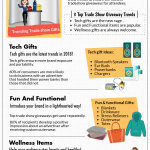 Pro Imprint details the ways that tradeshow giveaways can make a big impression. 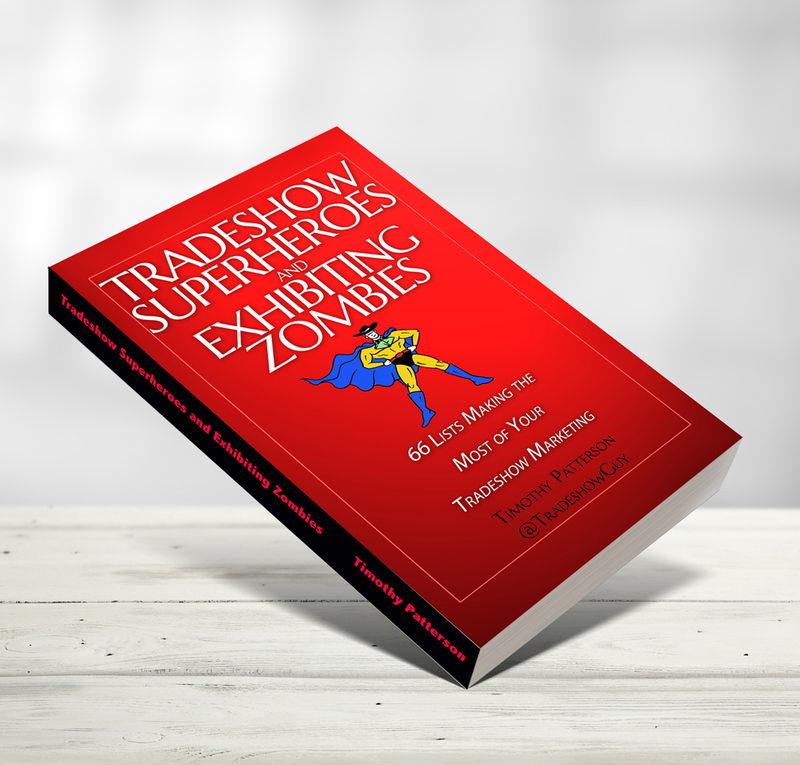 A collection of informative infographics from Supportive Guru here, including Building an Exhibit for Your Business: There’s also one called how to be a Superhero at your next tradeshow! Exponents offers Tips for Tradeshow Graphics. Not a lot here, but what’s here is good information. Monster Displays offers a quick overall look at tradeshows. One from Nitro Displays is very useful: Marketing Automation at Tradeshows. 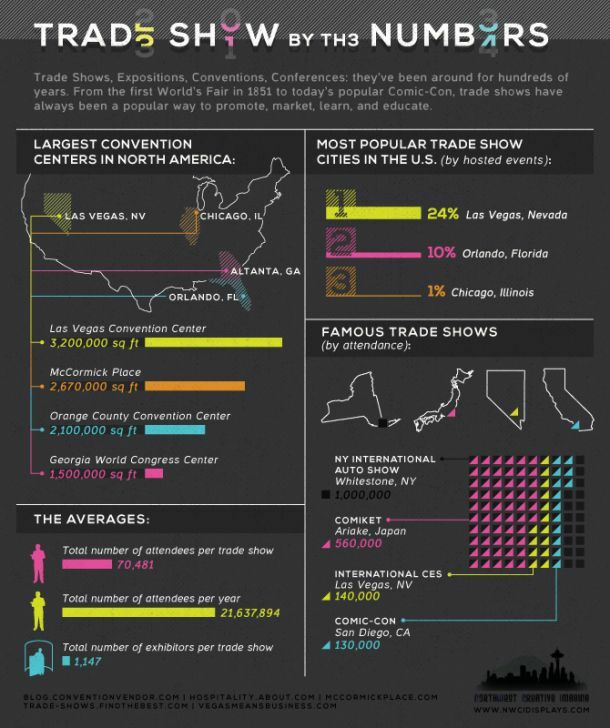 And let’s wrap it up with Tradeshows by the Numbers. What can you do to make your small company look bigger than it really is? And why would you want to do that? 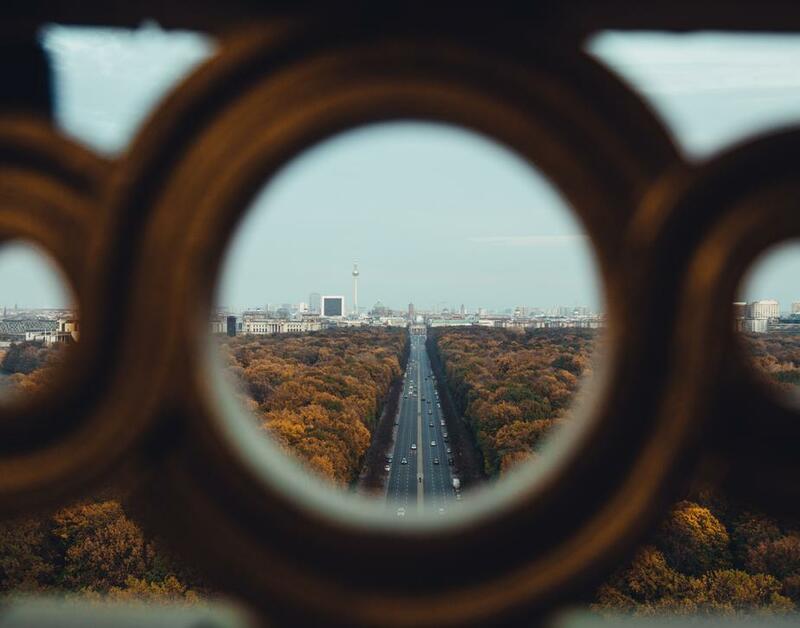 Perhaps you like the idea of being a small company, positioning yourself as a boutique company that specializes in working with a very specific type of client. A client that can afford to pay a little more for the personal service that you, as a small company, can provide. Perhaps maybe the question isn’t that you should look bigger, but to make sure that the right companies are able to find you. It used to be that a prospective client would start to judge you on the size of your brick-and-mortar store. Then they’d gauge your ability to handle their needs. Sometimes a small neighborhood hardware store with personal service will serve a customer better than a big box store. Back to the original question: how can you look bigger than you really are? And a secondary question: how do you attract the right customers? Perception is everything, especially in a first interaction or first notice of a potential customer. What are they looking for and what do they find? I’m guessing that 98% of your potential client’s first interactions will be online, even they’ve gotten a referral. They’ll plug a search term in and click GO. They’ll look through the first 5 or 6 results, click one and spend a few seconds eyeing your website, if you were lucky enough to show up in the top half-dozen search results. If they have a name of your company, they’ll search directly for you. One way to appear bigger – to show that you have a larger reach than companies bigger than you – is to blog. Consistently. Hundreds of people come on the TradeshowGuy Blog every month through random searches. The most popular are the ones that might surprise you. For instance, one of the most-viewed pages so far this year has to do with how a SWOT Analysis applies to tradeshows. Yeah, really. And over half of the companies that find that blog post are not from the USA. Another interesting factoid. The next most popular post is about skills that a tradeshow manager needs. Following that, the single page that gets the most views is how to replace paper at tradeshows using digital technology (a guest post from 2015). Followed by how to build a tradeshow-specific landing page. With over 700 posts in the past 9+ years, the search engines have archived them all, so random tradeshow-related searches will find them. There are that many posts because years ago I made a commitment to post regularly and write about as many tradeshow-related topics as I could think of. The goal was to just do it (because I like writing and publishing) and see what benefits might accrue. What about the page views of the TradeshowGuy Monday Morning Coffee vlog/podcast? While individual podcast posts aren’t in the top ten most pages, the category search of podcasts is in the top five most-viewed. Which tells me that while a specific podcast might not get a lot of views, people are searching the category to see what’s been posted recently. That tells me the podcast is gaining a little traction. Which also tells me that the time investment is worth it. Not only that, but each interview helps build relationships with those people, most (but not all) of which are in the tradeshow industry. Someone asked me once if blogging, podcasting, publishing a weekly newsletter, posting videos on YouTube channel and spending time on social media actually gets me business. In other words, they’re asking if they should make the time and energy commitment to see if it gets them business? There is not a simply answer to that question. Let’s look at where business comes from. In 2016, 2/3 of our business at TradeshowGuy Exhibits came from people that found us online. In 2017, it was less than ten percent. In 2018, there’s not much to show on the bottom line (yet) as a direct consequence of people finding the blog and then contacting us to make a purchase or to inquire about a project. But when I do communication with people, either through cold calling, prospecting with people I know, or via email, when I bring up the blog or send a link to a pertinent blog post, the feedback is always positive. Especially when they see the depth of article on the blog with the number and types of posts (video, audio, photographic, lists, etc.). Speaking of video, I’ve had a YouTube channel for almost a decade. In the beginning I had no idea what I was doing other than creating a few how-to videos and tradeshow advice and posting them. It wasn’t regular and not many of them were viewed more than a few dozen times. Although the first ever post has over a thousand view. In a sense, that’s still the case, although I do create a video version of my podcast and post it there as another way to get the content out there. And that’s what all of that is about: creating content. Always. It’s not easy, but having done it for years, it’s not that hard, either. I just make time to do it. 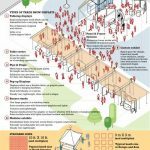 Does the blog make TradeshowGuy Exhibits look bigger? In a sense, yes. So does the weekly podcast/vlog and the newsletter. It puts more and more materials out there online where searchers can find us. Frankly, so does the Exhibit Design Search, which is a branded search tool that looks just like it’s part of our lineup of websites. EDS is the work of our main design and fabrication partner, Classic Exhibits, and we use it all the time. When we send some ideas from EDS to potential clients the reaction is often “Wow! I had no idea you could do all of that!” Aligning yourself with a company that offers such a great tool definitely makes us look bigger. 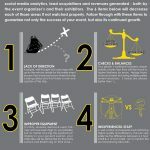 I’d add that using solid sales techniques, creating and executing a plan is part of the process of making TradeshowGuy Exhibits look or feel bigger than it might really be. I spent a year with Sandler Sales Training and picked up a ton of great ideas and techniques along with good strategy and a much better understanding of how buyers operate. Knowing how to approach people in a non-threatening way with an eye to understanding their needs has been valuable to the success we’ve had. We also have a handful of other URLs that are used for various purposes. 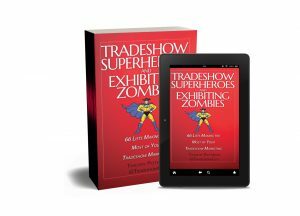 For example, TradeshowSuccessBook.com is a landing page that offers a free digital download of my first book in exchange for subscribing to my newsletter. TradeshowSuperheroes.com is a book-specific page solely for the purpose of promoting and sharing info on my second book. TradeshowExhibitBuyersKit.com is a landing page to promote a package of tools we put together aimed at potential exhibit buyers (as you might imagine!). 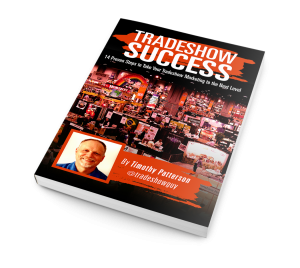 And TradeshowGuyWebinars.com is a collection of webinars we’ve put on at TradeshowGuy Exhibits. If you’ve followed me for any length of time, you are probably aware that I’ve been active on social media from the very beginning. That happened because I like to play with new toys, and social media seemed like something fun to play with. I’ve bounced back and forth from Twitter to Pinterest, from YouTube to LinkedIn, to Instagram and Facebook and back. It’s a great to engage with people, share opinions, point to blog posts and podcasts, and to see what other people are up to. I’d rank the usefulness and effectiveness by putting Twitter on top, followed by YouTube, then LinkedIn, Instagram, Facebook and Pinterest. But that’s subject to change! Finally, what’s important to me is that when we deal with clients and prospects, we want them to know a couple of things: when you work with TradeshowGuy, you’re almost always working directly with the head of the company. And secondly, we want you to know that our success is tied directly to yours. If we make a company’s tradeshow manager look good to their boss by doing a great job, by providing an excellent service, by designing and fabricating an exhibit that gets extremely positive feedback, we’ve done our job. If we make you look good, we feel good. By standing tall when it comes to delivering great products and service, no matter our size, we look gigantic to our clients. It’s as simple as that. Another Monday, another TradeshowGuy Monday Morning Coffee! This time, I sit down with Entrepreneur and Profitability Consultant Thor Conklin. We discuss a number of things, including micro-commitments, execution killers and how he move forward after losing a third of his team on 9/11. Thor also hosts the Peak Performers Podcast. And this week’s ONE GOOD THING: The early R.E.M. catalog.